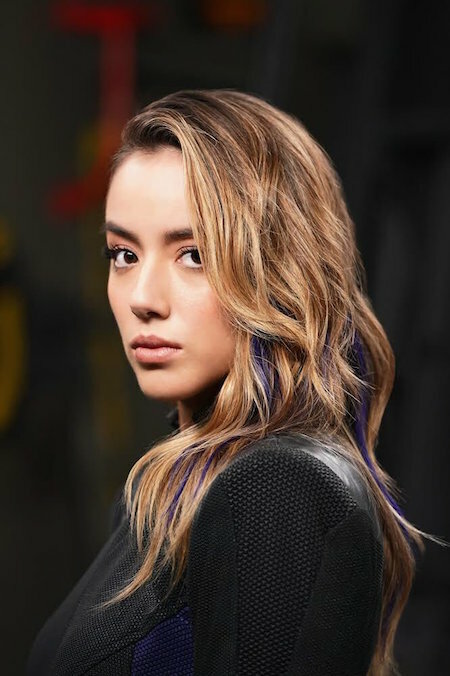 The Pop Culture Podcast by Phantastic Geek: Agents of SHIELD: Surprise Season 7 Renewal! Out of the blue, ABC announced today that Agents of SHIELD has been extended to a seventh season! Pete and Matt from PhantasticGeek.com break down the day's news and look ahead to where and when we'll get more of our agents.